October 25, 2018, © Leeham News. 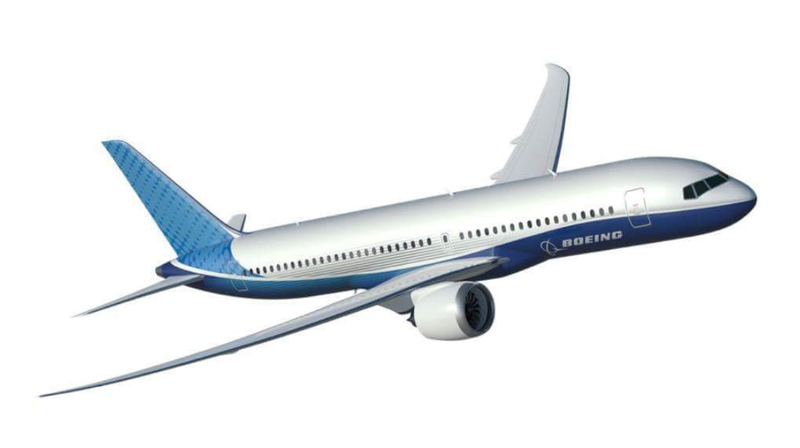 : Last week we looked at the trans-Atlantic capabilities for a Boeing NMA. We could see West Europe to East US worked fine, but then it quickly became sensitive to bad Winter weather on the Westward routes when we wanted to fly further. Now we look at what works and not for Asia-Pacific, an important market for the NMA. The NMA is not ideal for the trans-Atlantic US to Europe market. Its reach is too limited. The Asian market works better as long as routes to “Down Under” are not considered.